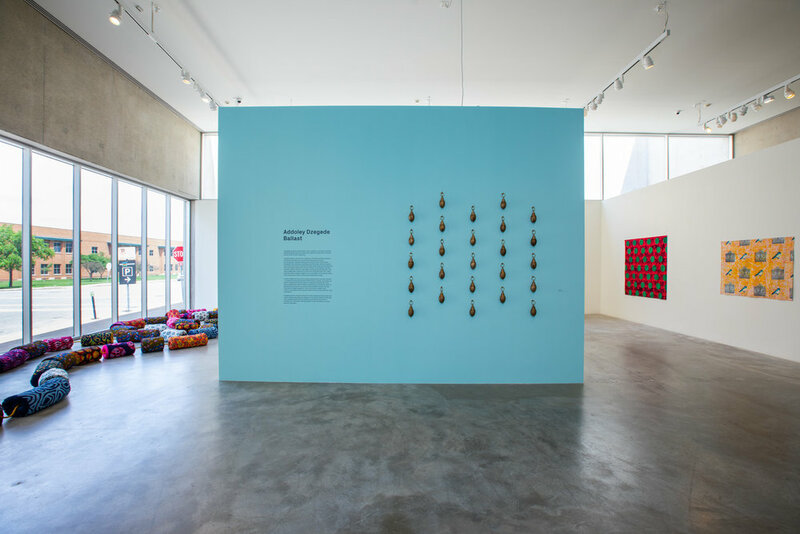 Addoley Dzegede: Ballast, installation view. 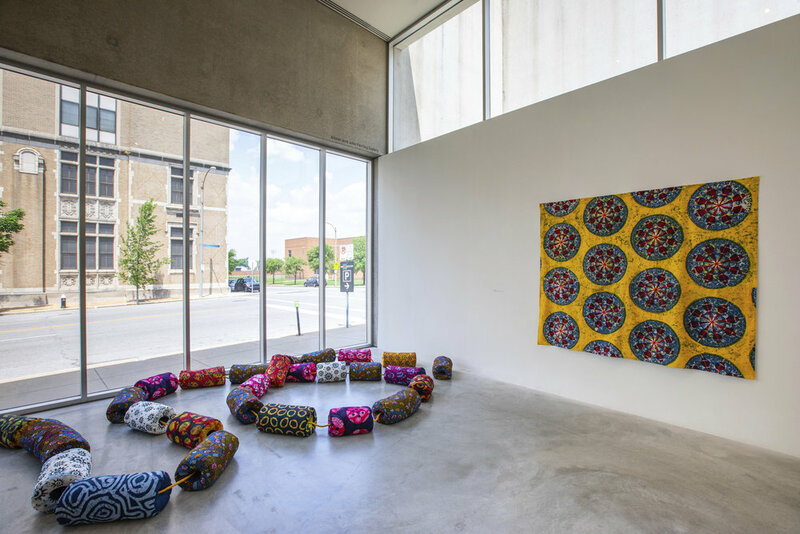 Contemporary Art Museum St. Louis, May 11–August 19, 2018. Photos: Dusty Kessler.